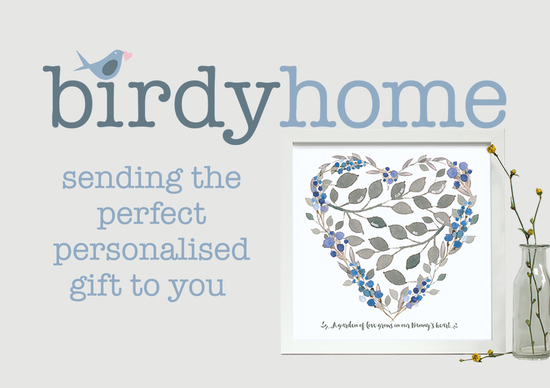 Unique personalised prints and little extras, made with love, sent with care. 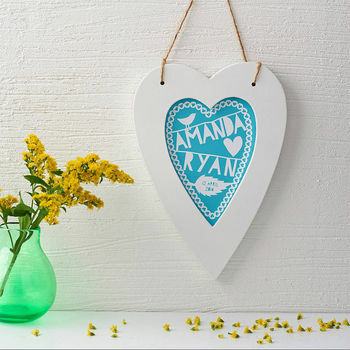 At Birdyhome, we love beautiful typography, lettering and illustrations. We are always looking for that perfect combination of a good idea and the final presentation to suit a special occasion. 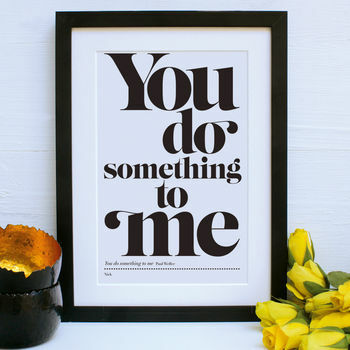 The prints that we produce are designed with care, we spend time making sure kerning and spacing are just right and we offer prints in a variety of colours to suit every taste and occasion. 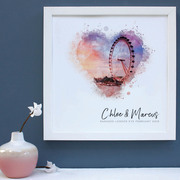 Our gift collection features original personalised prints which are finished in quality wooden frames, we also design thoughtful little extras for every occasion. 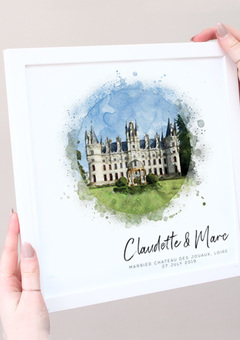 Our range is personally designed to make perfect gifts for Engagements, Christmas, Birthdays, Weddings, Christenings and other special celebrations. Making your gift look extra special is so important to us and we use tissue paper, stickers and a gift card which is often appreciated, there is nothing better than receiving positive feedback from a happy customer. 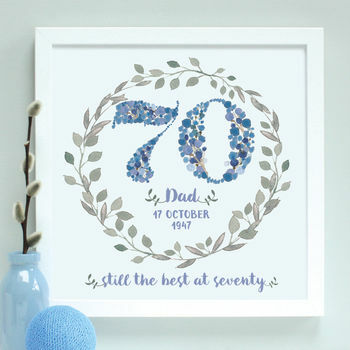 "Beautiful frame , my Nan loved it"
"Came super quickly, wrapped really well and the font was beautiful. Bought it for my best friend and he LOVED it." "Always brilliant quality and delivery. 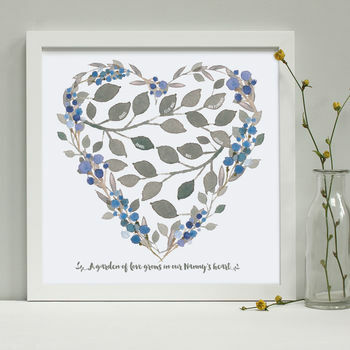 This is the 4th one of these I have bought as they are so perfect as a small wedding gift." 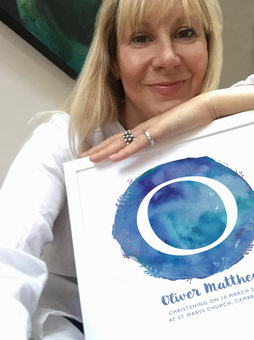 "Absolutely lovely present for a 60th bday, recipient was over the moon!"